NEPA and SMILE have been seriously killing my blogging mojo!! New Year New Goals New Hairesolutions!!! Modify current routine- I lived in London when I started my healthy hair journey and hair porosity was low so my hair products and practices reflected that. Sometime last year, I began to notice changes in my hair so I tested my hair’s porosity and it was high. It now made sense why my hair was drier than normal particularly on wash days. 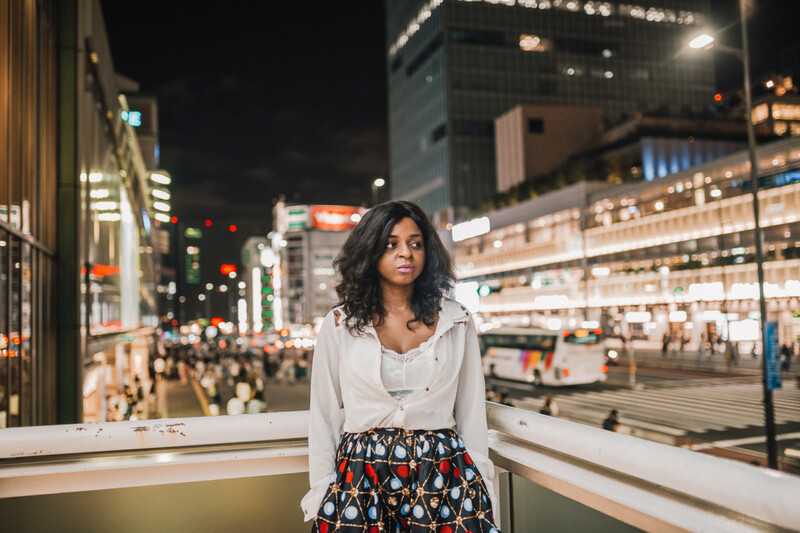 My London routine was not working in Lagos, which informed my decision to switch it up. Cleanse 2ce a week – Last year, I cleansed/washed my hair once a week – usually on Saturdays and I see the difference it has made to my hair. I am pleased to say my hair is softer, healthier and yummier; I want to keep that up as clean scalp and hair is essential for healthy hair journeys. Since the first week of the year, I co-wash on Wednesdays and full wash on Saturdays. Limit protein deep conditioners – Deep conditioning has made all the difference to my thick hair and I plan on continuing but I am restricting my protein deep conditioning to once every other month depending on how my hair feels, one of my major issues is dry hair! From now on, more moisturizing dc for me, with heat of course. 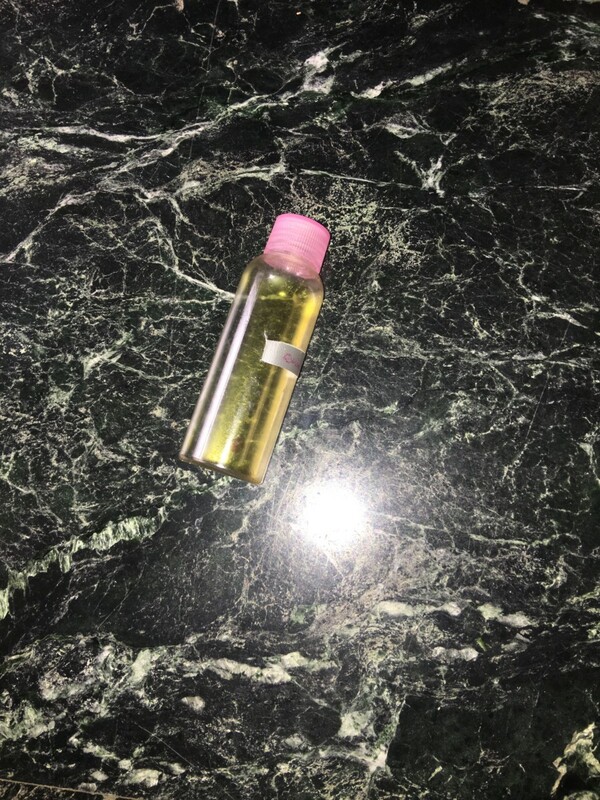 Prepoo with oils – I still love to prepoo with cheap conditioners but I am trying to stick to a budget. Currently, I spend at least N 1,000 on instant conditioners every other week as I co-wash on Wednesdays and prepoo on Friday nights (it lasts twice) and I can’t deal! Oils are more affordable for me and last longer (thank you ZL Natural oil blend) besides oil prepoos are also beneficial for all healthy hair journeys so win win! 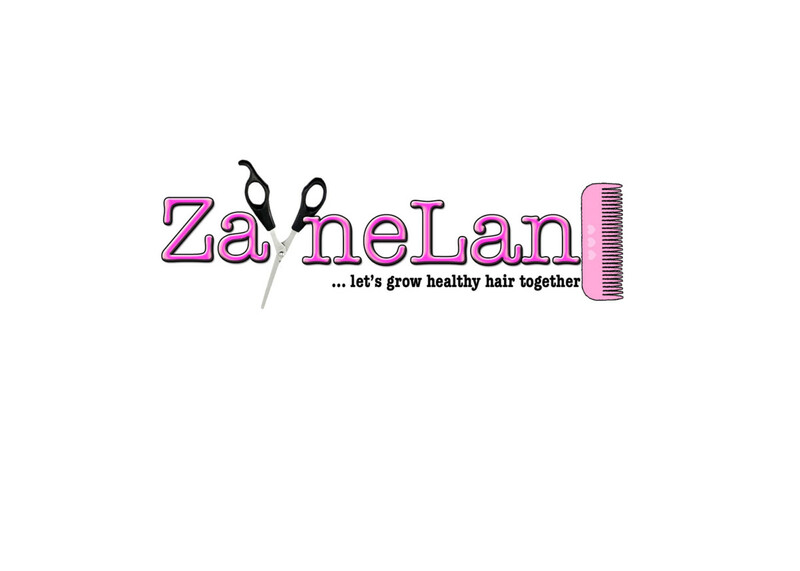 Zaynelane natural oil blend for the win!! Less relaxer stretches – I ain’t got patience for no 24-week relaxer stretch besides the breakage and split ends I deal with during that time isn’t worth it! I will limit my stretches to 17/18 weeks at best, thanks! Try new protective styles – This one is going to be tricky because I’m so used to the convenience of French braids and this cleansing 2ce a week is not an easy task. I’ve never tried crotchet braids so we’ll see! Document length checks – I must be the only hair blogger who doesn’t do this! I’m going to have regular length checks to keep track of progress and I will be using a length check t-shirt yay (DIY). 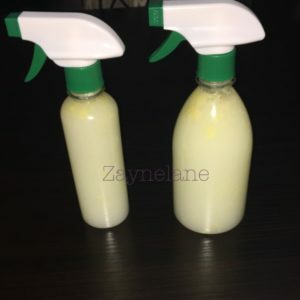 Try new and made in Nigeria products – I am already failing with this as last week I ran out of conditioner and I bought an oldie but goodie ORS Replenishing Conditioner, in my defense, it was cheap and accessible. 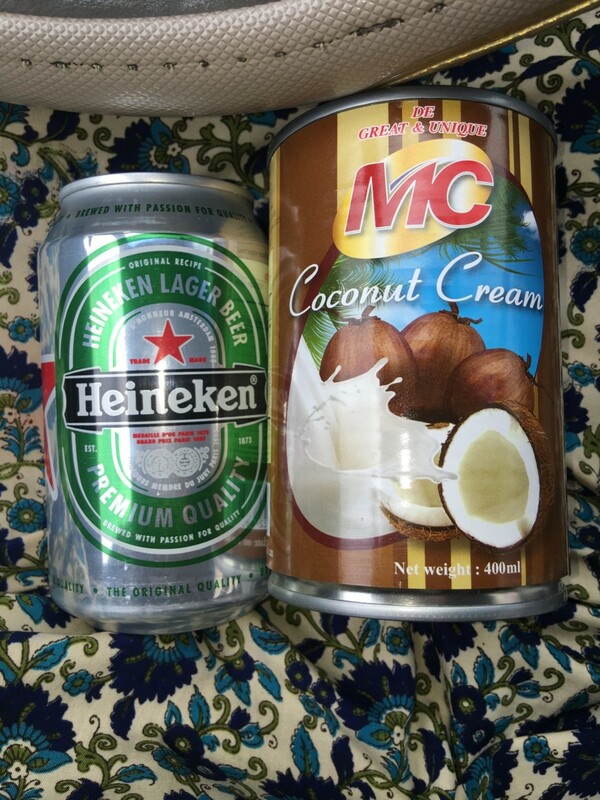 I will try alternatives to my western favorites moreover the exchange rate is still misbehaving! 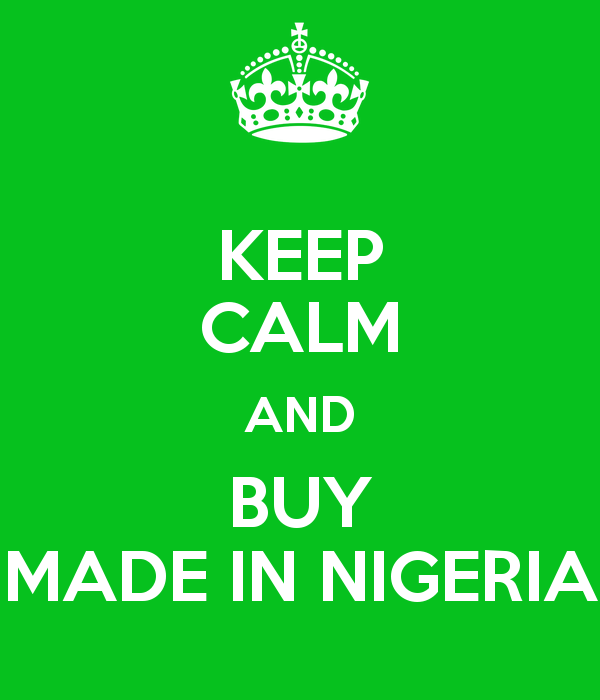 I hope to find affordable hair products made in Nigeria!! 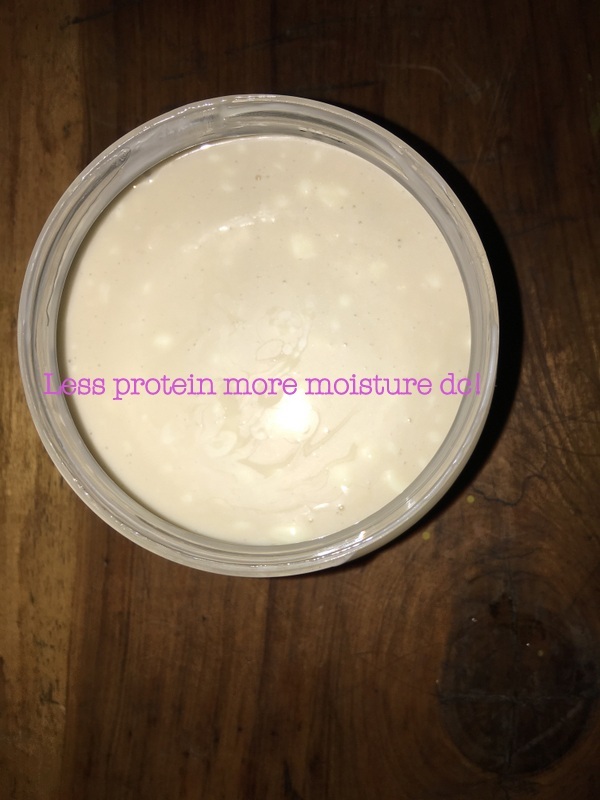 More DIY products – If it is good to eat, it is good enough for my hair! Instead of replying on store bought products, I’ll incorporate more DIY at least twice a month *hi budget healthy hair journey*! Fruits, Palm oil, Beer, Onions and more, I am coming for you!!! 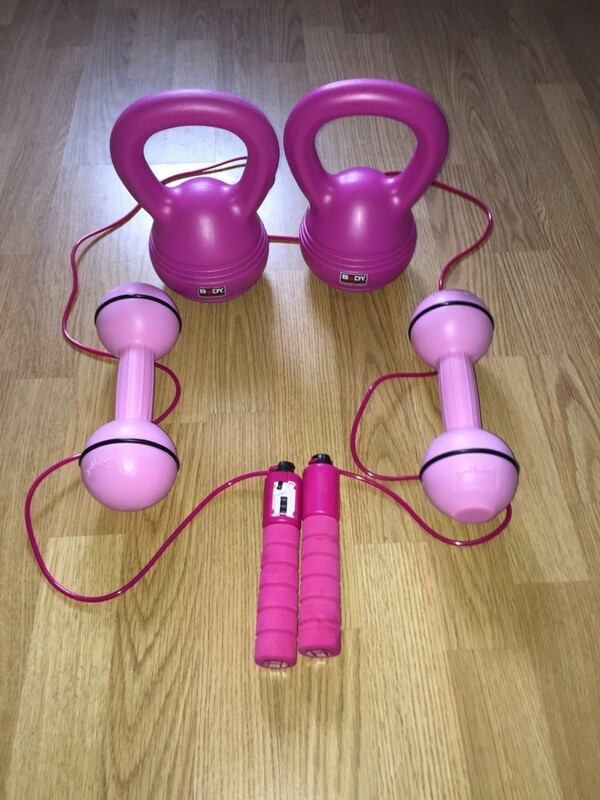 Cultivate a healthier lifestyle – Eating healthy, drinking more water and exercising!!! I need it, my body, mind and hair needs it!!! Sticking to this list and Blogging more!!!! Hope you enjoyed reading my plans as I tackle new year new hairesolutions and goals??? Previous: The Zaynelane 2016 Awards Edition!!! This is great maybe am gonna try washing my hair twice a week.